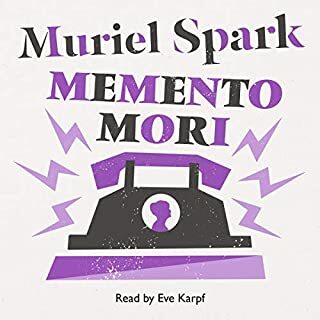 "Remember you must die" says the telephone caller.This the voice, and message communicated in a series of anonymous calls made to many elderly people. 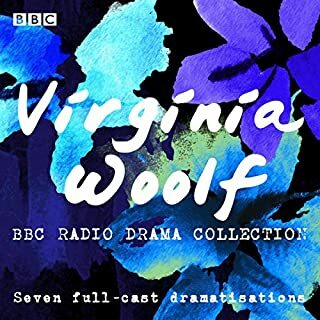 Including; Dame Lettie, a blue-blooded reformer, Godfrey - her rather irritating brother, and his once fabulous novelist wife Charmian. But who is the caller? And why are they reminding them of this final truth? It's unsettling and mysterious. The activity increases and soon a witch-hunt is in full force, with nobody beyond suspicion. When the firm of Meadows, Meade & Grindley hires Dougal Douglas (a.k.a. Douglas Dougal) to do "human research" into the private lives of its workforce, they are in no way prepared for the mayhem, mutiny, and murder he will stir up. In fact, this Music Man of the thoroughly modern corporation changes the lives of all the eccentric characters he meets, from Miss Merle Coverdale, head of the typing pool, to V.R. Druce, unsuspecting Managing Director. Ten stylish Londoners assemble for a smart dinner party - a knot of people with pasts and connections that at first seem few but are later found to be many. As the wine flows and conversation continues, the guests anticipate the arrival of the distinguished Hilda Damien, a rich widow, who is expected to look in after dinner. But Hilda is inexplicably absent for a very grim reason. The Mandelbaum Gate divides the conflict-torn realm of Jerusalem, separating Israel from Jordan. Barbara Vaughn, a stubborn young English woman and half-Jewish Catholic convert, insists upon crossing the divide in order to rendezvous with her fiancé, in spite of the very real danger. 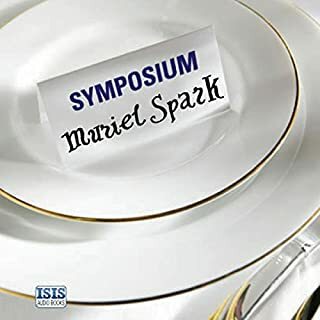 Her quest sets off a series of bizarre situations and adventures, set against the backdrop of the Eichmann trial of 1961. 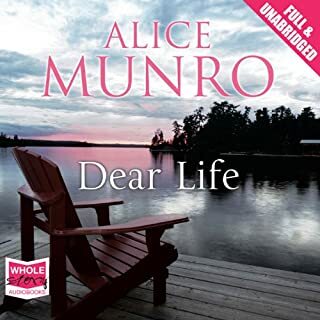 This book is an intimate, fond and funny memoir of one of the greatest novelists of the last century. 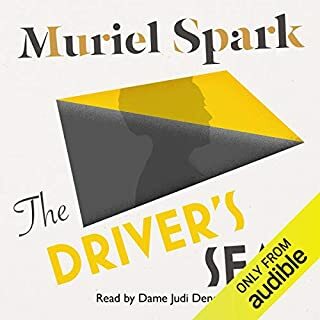 This colourful, personal, anecdotal, indiscrete and admiring memoir charts the course of Muriel Spark's life, revealing her as she really was. Once, she commented, sitting over a glass of chianti at the kitchen table, that she was upset that the academic whom she had appointed her official biographer did not appear to think that she had ever cracked a joke in her life. Alan Taylor sets the record straight. 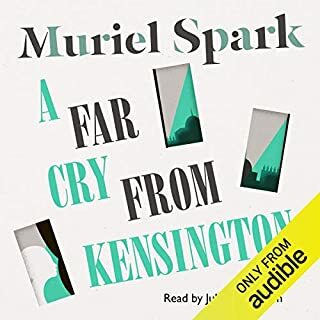 From the cruel irony of A Member of the Family to the fateful echoes of The Go-Away Bird and the unexpectedly sinister The Girl I Left Behind Me, in settings that range from South Africa to the Portobello Road, Muriel Spark coolly probes the idiosyncrasies that lurk beneath the veneer of human respectability, displaying the acerbic wit and wisdom that are the hallmarks of her unique talent. 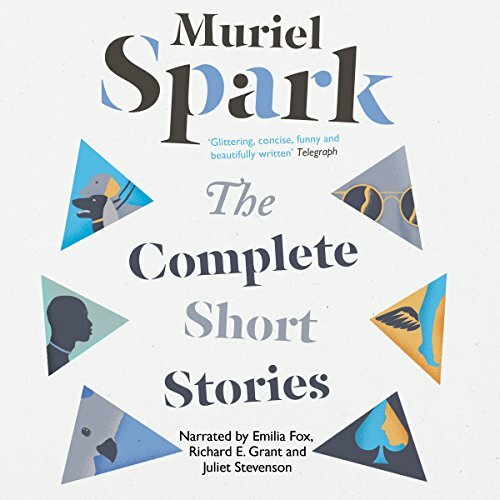 The Complete Short Stories is a collection to be loved and cherished, from one of the finest short-story writers of the twentieth century, rediscover it on the 100th anniversary of Muriel Spark's birth with outstanding performances by Emilia Fox, Richard E. Grant and Juliet Stevenson. 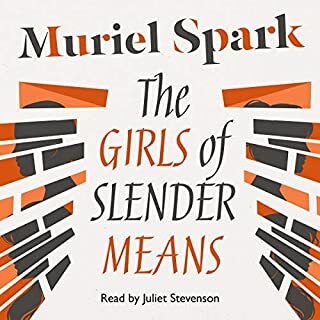 I only knew Muriel Sparks from Miss Jean Brodie and am not generally a fan of short stories, but was taken by the prospect of readings by Juliet Stevenson, Emma Fox and Richard E Grant. 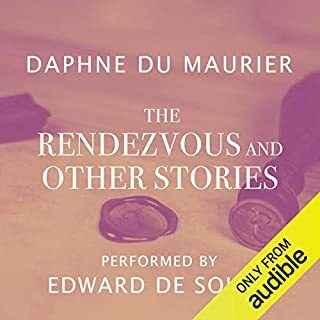 I am so glad – the stories have great range and the narration is absolutely top notch. Some of the stories are a good 2 hours long. All are atmospheric and I loved Sparks’ sly wit. 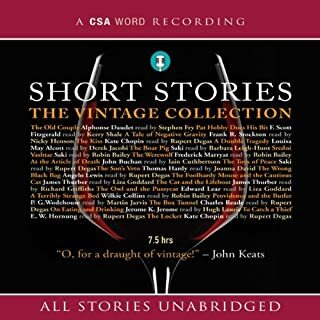 I enjoyed this collection of stories. Well-written, as one might expect, and often full of humour pocking fun at human vanity and snobbery. The stories are varied and encompass such themes as crime, the supernatural and the cares of the human heart. are if the stories are utter garbage. Hated it, a waste of time and money. 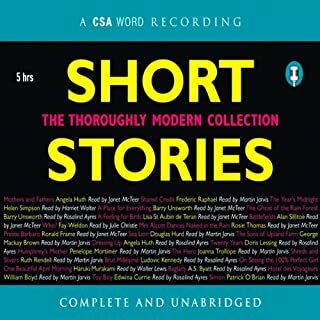 The complete short stories in one volume at least gives the satisfaction of having read all that there is to read. 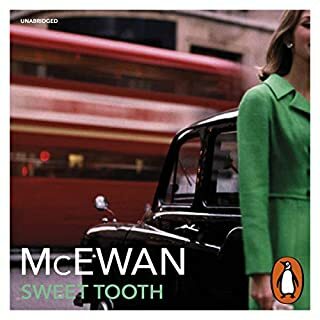 The range of the subject matter is wide - from a childhood in South Africa, to Scotland and Manchester to the sad ruminations of a judge in North London. 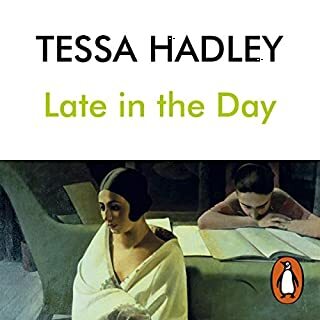 But the quality of the voice is not that great - one or two flashes of insight, but in the main very pedestrian and at times down-right tedious. 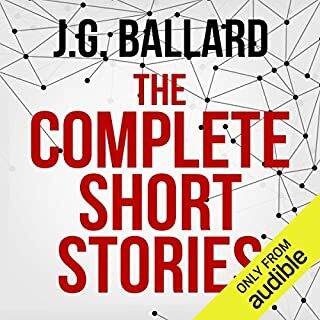 I can’t really think of one of the short stories that I really enjoyed, but can easily recall three that I really didn’t enjoy. Still, its read now isn’t it. 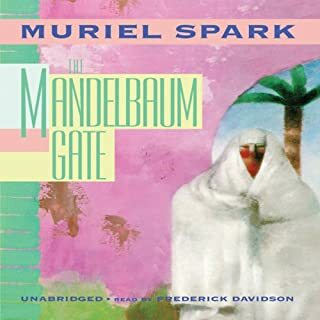 A must for Muriel Spark fans! Horrors there were aplenty. The racial situation was barbaric. 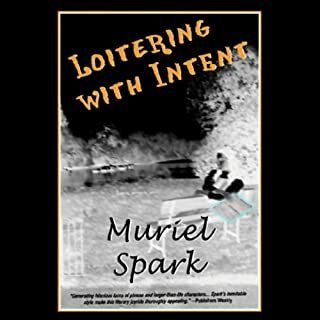 The Afrikaner women with whom Muriel mingled were full of smug stories about how uppity blacks had been “fixed.” There was, for example, the farmer who discovered a young black boy standing outside the window of his wife’s room, peeping in at her while she breast-fed her baby. For this violation, the farmer shot the boy dead. The woman who told Spark this story only lamented that the farmer had been sent to prison for three years for killing the boy. “I was unable to speak,” Spark reports. 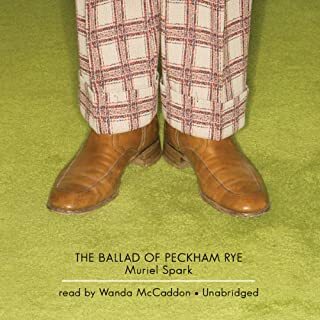 “I simply stared at the woman.”"
Muriel Spark obviously used material from real life as creative fodder; the above true account was fictionalized by her in the first story in this collection, The Curtain Blown by the Breeze, one of my favourites because it demonstrates all the strengths which make me appreciate this writer so much: a sense of story with characters that are complex and interesting, an unflinching look at people at their worst, distinguished by a healthy dose of mordant humour. In all, I'd say I probably fully enjoyed less than a third of the stories, but even those I didn't particularly take to overall had plenty of interesting elements that made them worthwhile, and those I did fully enjoy made for an excellent experience. 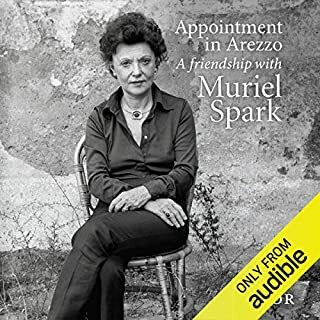 A must for Muriel Spark lovers and those interested in exploring a writer with plenty of range. The collection comprises Spark's complete opus; so the quality of stories is variable. The readings are brilliant — consistently compelling. Why are there no titles of each chapter? I cannot see which story I am listening to. I did finish the collection (though the 17 hours felt more like 17 weeks). 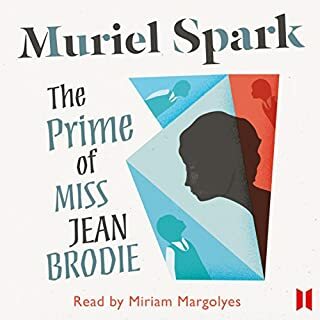 I had read and enjoyed The Prime of Miss Jean Brodie and opted to give this a try. I wish I hadn't. Some of the stories were interesting. Some had a lovely use of language. Most were rather bad. Some were really more like an outline of a story idea with no characterization (not her strong suit anyway). Some were just so darned predictable that a paragraph in I could tell what the "twist" was going to be and a good fair few were just rather pointless. Unless you are a die-hard Spark fan, I would really give this a pass. The narrators, however, did a yeoman's job with it.